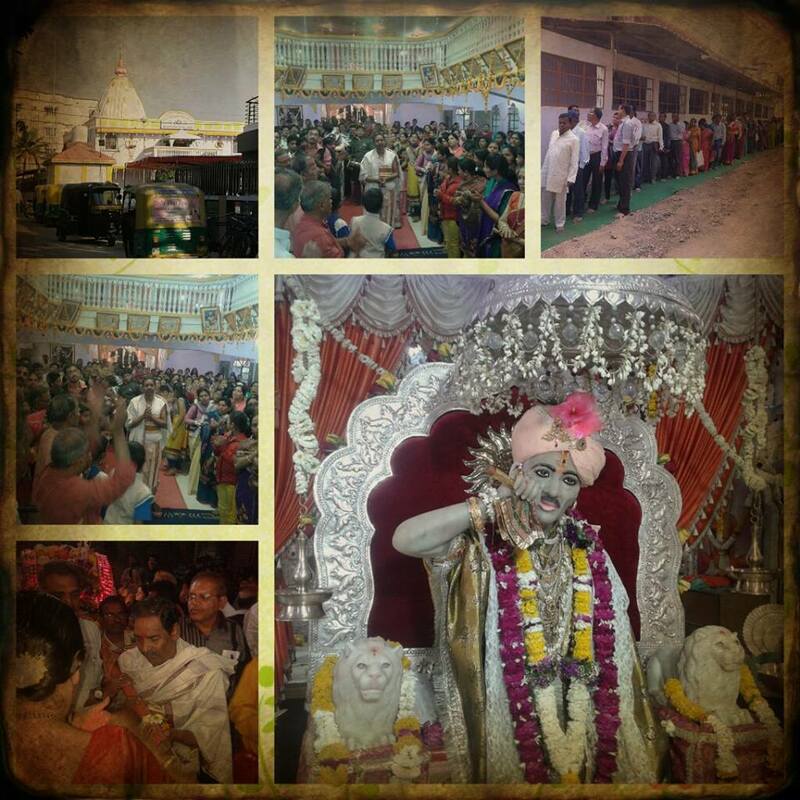 “Shree Sadguru Gajanan Maharaj Sewashram”, Paliwal Nagar, Indore’s huge temple of “Shree Gajanan Maharaj” is a major place for devotion and bhakti for people in MP, Maharashtra and other states. 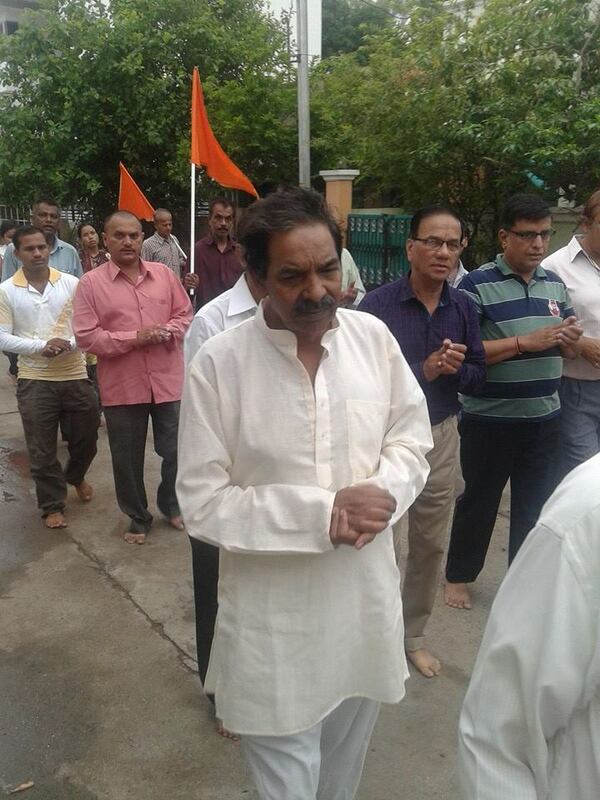 We are very honored to have “Shree Anant Vishnupant Behere” as Sewashram and Mandir’s custodian. 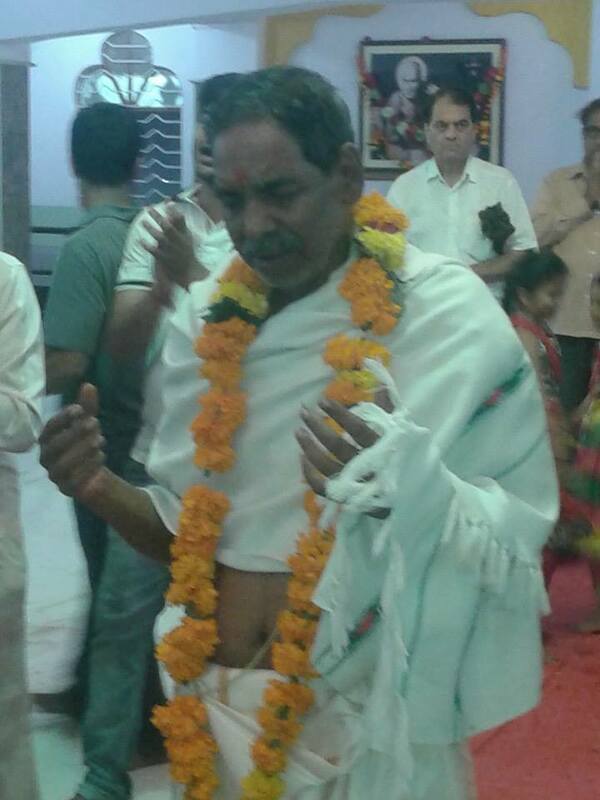 “Shree Anant Behere” our Gurubaba is the main and critical pillar of this sewashram and mandir. 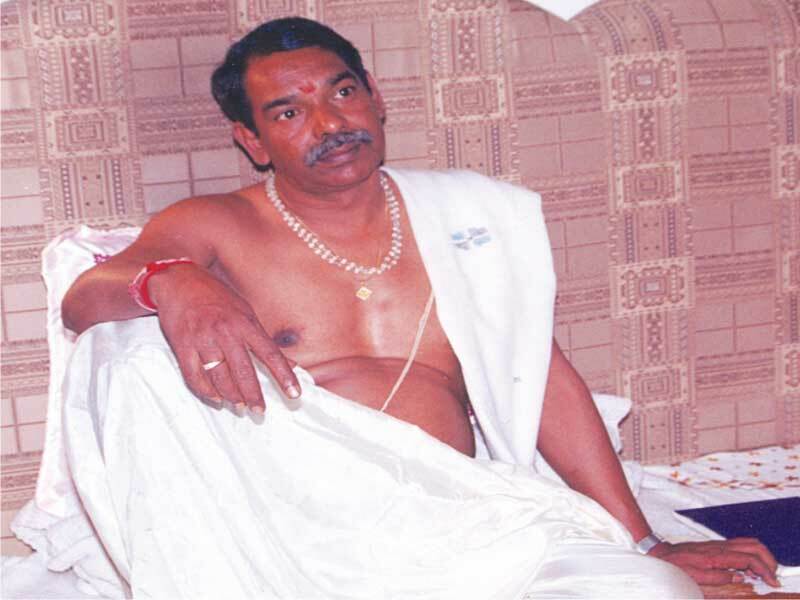 Gurubaba was born in 1950 in extremely devotional and cultured family in Indore. Gurubaba was born on the auspicious day of “Ananth-chaturdashi” and thus was named “Anant” by his father “Shree Vishnupant Behere”. 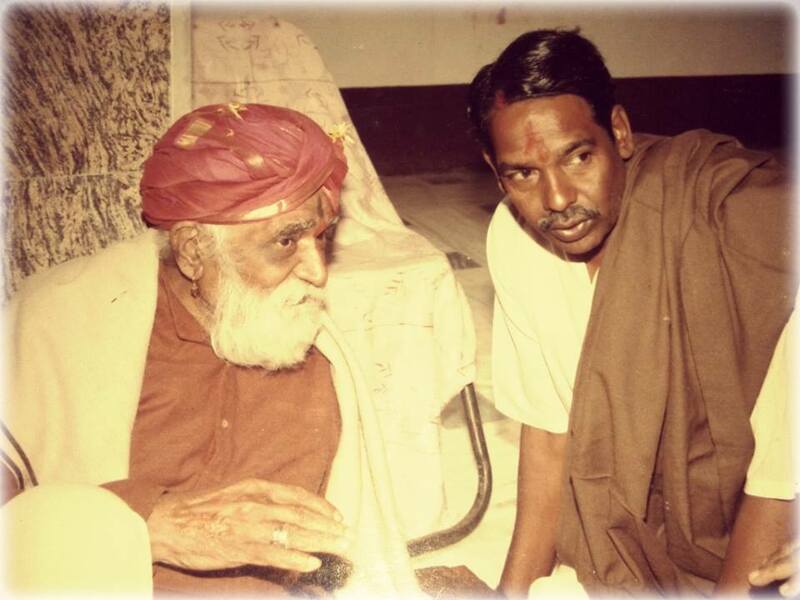 Gurubaba’s father Late Shree Vishnupant Behere had got dikhsha from Shri Sitaram Onkarnath. 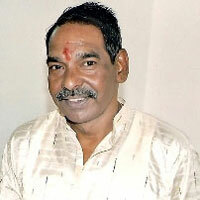 Gurubaba’s family shifted to Ujjain in 1954. They stayed in Ujjain for 13-14 years. Gurubaba had to learn and follow strict traditions, rules and values of Dharma and Karama-kand from very young age. Gurubaba’s thoughts started changing drastically from the age of seven after his “Threading ceremony”. Gurubaba used to bathe in extremely cold mornings of December and January and then fetch water in Kalash in wet clothes at least two to three times from River Kshipra for Swamis who used to come to their home in Ujjain. This was one of the extreme exams of patience and courage of Gurubaba in his childhood. Such initial hardships and exams made Gurubaba’s mind and body extremely mature and pure. 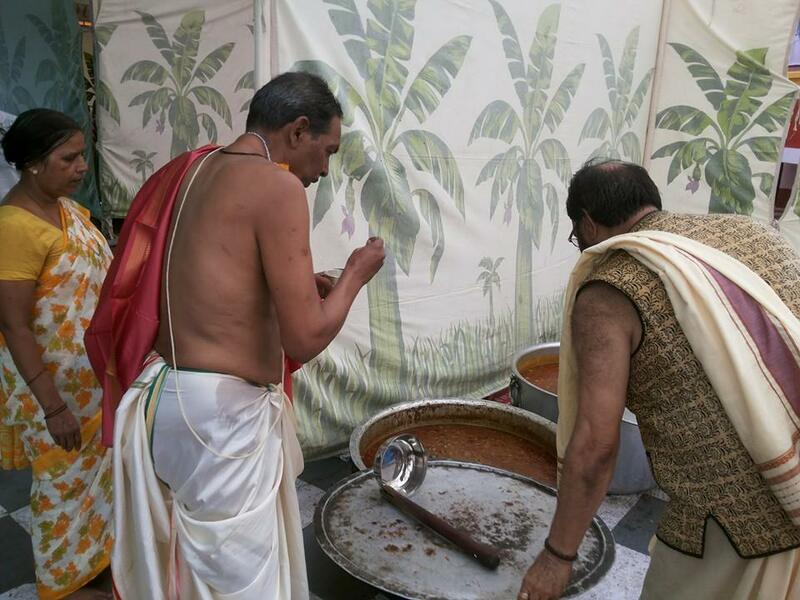 In addition to this, Gurubaba also got company and blessings from Shree Mukund Swamy, Shree Nana Maharaj Taranekar and Shree Bhaktraj Maharaj from a very young age. Gurubaba’s qualities were seen from a very young age. Whatever he used to speak, used to become true and many such similar things started happening. His mind’s connections or threads started getting attached to the ultimate divine shakti. Gurubaba’s father wanted Gurubaba to become an expert in Astrology. However Gurubaba’s inner self told him that his path and goal was ahead of Astrology. Shree Ganeshji is Gurubaba’s Kul Devtaa. Shree Gajanan Maharaj from Shegaon is Gurubaba’s Guru and everything. Shree Gajanan Maharaj first met Gurubaba at a very young age of 7-8 years in a small Shiv temple on the banks of Kshipra river in Ujjain. Gurubaba got his life’s real path and his life’s real goal after enlightenment (Sak-shatkar) from Shree Gajanan Maharaj. According to Gurubaba once you see “The maker of 2+2=5 or 3″, you can truly understand the core meaning of Dharma. And once you know this, there is nothing left for you to understand or know in this world. Gurubaba has followed three basic principals of Bhakti, Love and Service to Humanity and has also fulfilled his family responsibilities very well. He has a devoted wife and three daughters. 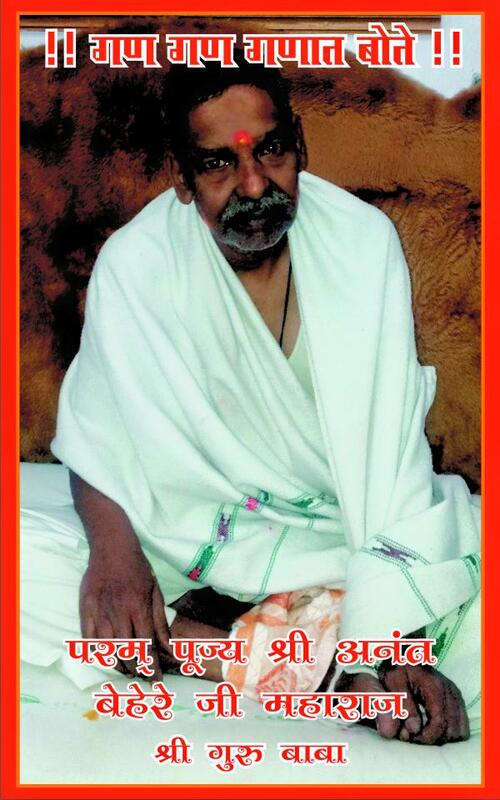 Gurubaba life’s goal is to serve Shree Gajanan Maharaj. 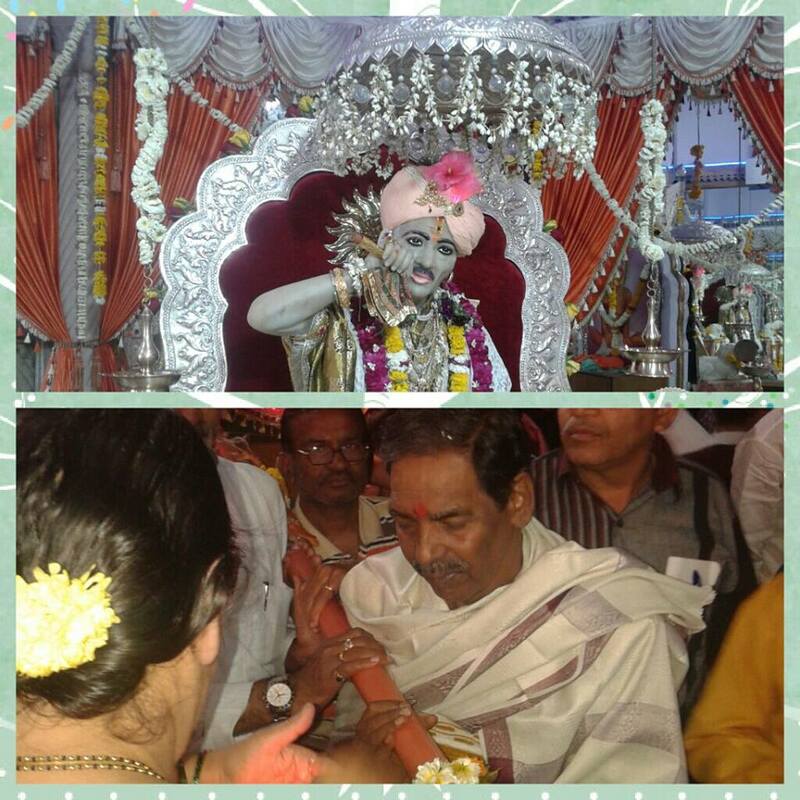 Gurubaba seeks Shree Gajanan Maharaj’s order at every step every day.